Carly completed her PhD with CEED from the University of Queensland. She travelled to the UK on an early career researcher travel grant to meet UK leaders in evidence-based conservation, which has led to valuable collaborations. 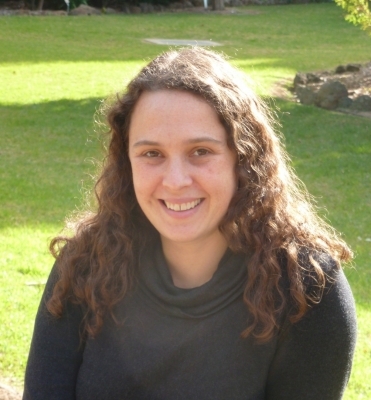 Carly is one of the founding members of the Australian arm of the Collaboration for Environmental Evidence: The Centre for Evidence-Informed Policy and Practice. Carly is now a lecturer at Monash University with the School of Biological Sciences and leads her own research group, focusing on integrating evidence into conservation decisions and developing decision support tools.